Musical Where is Peter Rabbit? 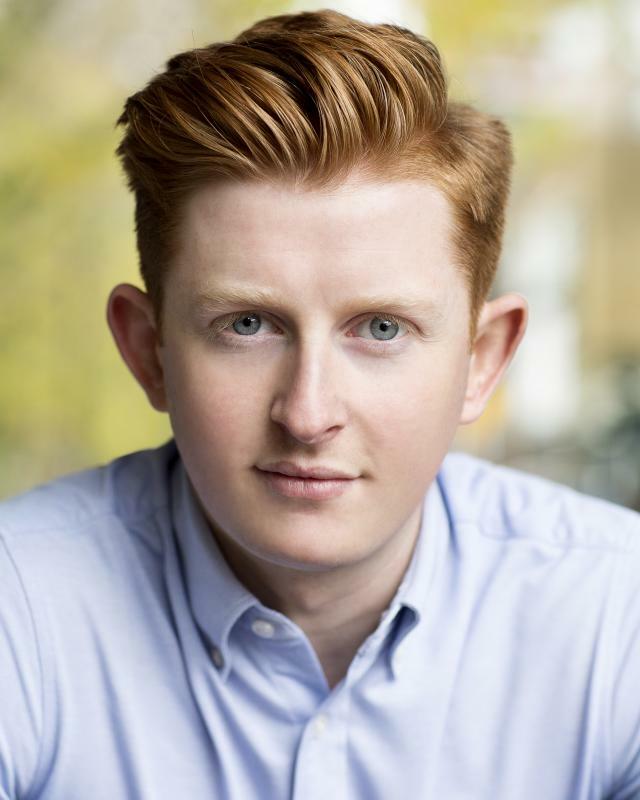 Matthew from Wirral is a graduate from the University of Chichester where he trained on the Musical Theatre degree programme. Matthew is a character based actor who has a strong stage presence and a lot of experience playing comical roles. Versatile and confident, he is a strong Baritone vocalist with many experiences in Ensemble and Solo singing. Very much into sports and the arts, his athleticism and general character brings energy to the project with professionalism and fidelity. Matthew recently appeared in Hello Dolly, Cambridge playing the role of Rudolf Reisenweber. It received fantastic reviews. Previous to this Matthew was in The Bakers Wife, London playing the role of Monsieur Martine. He went on to be nominated for an OFFIE (Off West End Award) for Best Male Performance in a Supporting Role for his portrayal of Monsieur Martine. Matthew played the Purser in Anything Goes at the Cambridge ADC Theatre. It later transfered to the Edinburgh Fringe Festival playing at the Augustines Paradise Theatre 2nd-17th August 2014. Matthew has worked many times under the Musical Direction of Julian Kelly and Artistic Direction of Edward Burnside. He was involved in Stephen Sondheim's Marry Me A Little in Bognor Regis. He was lucky enough to perform the new orchestrations composed for this particular performance. Matthew toured around the South of England with Anything Goes with the University of Chichester. Ability to Tap dance and proficient in Jazz. High standard in sports such as Golf, Football, Skiing and Tennis.